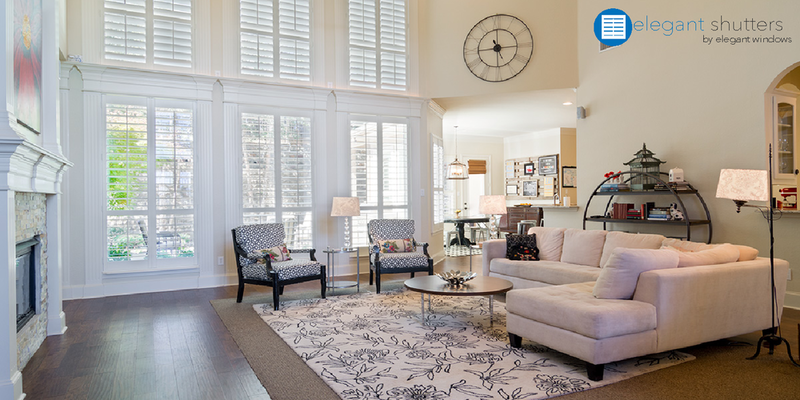 Window treatments can instantly upgrade the look of your home to add character, texture and style. 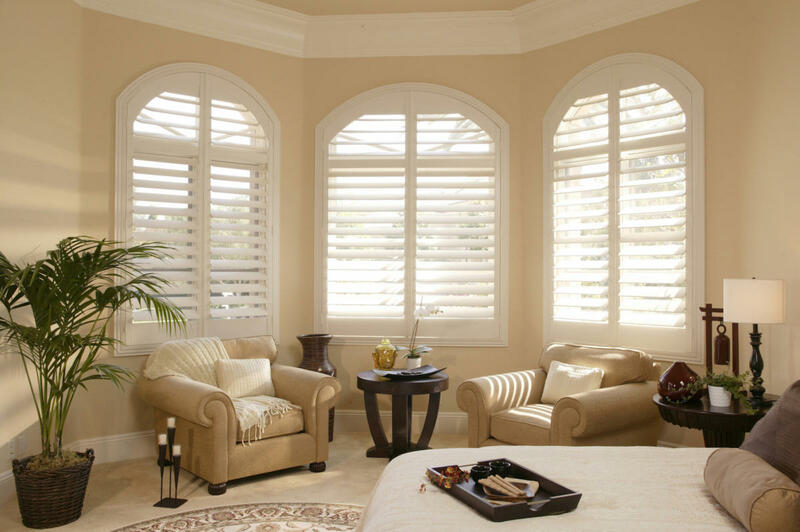 From shutters to shades, we offer the largest selection of window treatments that will enhance and update any room. At Wallpapers Galore we offer custom blinds, shutters, roller shades, faux wood blinds, honeycomb, Roman shades and much more. Our window treatments come in a variety of patterns, colors and designs, and custom options are available to match your unique vision and style. 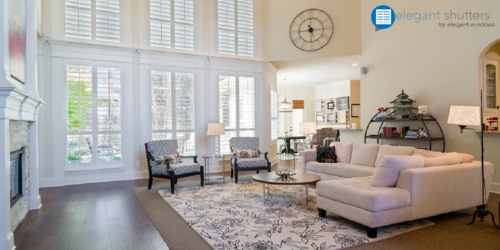 Window treatments not only beautify your home, but also help protect furniture, paint and wallpaper from damage caused by the sun’s heat and UV rays. Roller shades, shutters, solar screens, and wood blinds provide UV protection and should be installed to prevent fading and color distortion. 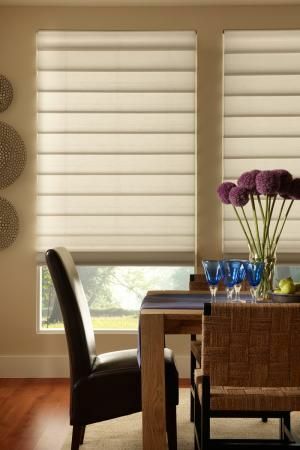 Popular window treatment selections offer solar, light filtering, or black out options. 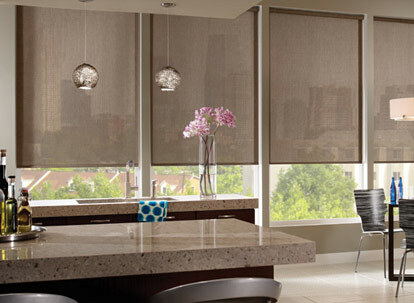 We can also outfit your home with motorized shades set to raise and lower at specific times throughout the day. We pride ourselves on offering an extensive assortment of window treatments from only the highest quality vendors. All of our window treatments are sourced from the industry’s leading vendors, known for their impeccable craftsmanship, quality, durability and mostly importantly, elegance. Stop by our showroom to speak with a Design Consultant who can recommend a variety of treatments to suit your style and budget.